UPDATE: Coming to the birthday party? Be sure to use the Park Blvd entrance at Petco Park, which is near the intersection of Park Blvd and Imperial Ave.
For Rocket League’s third birthday this July (and Supersonic Acrobatic Rocket Powered Battle-Cars' 10th this October), we're throwing an even bigger birthday bash than we did last year. 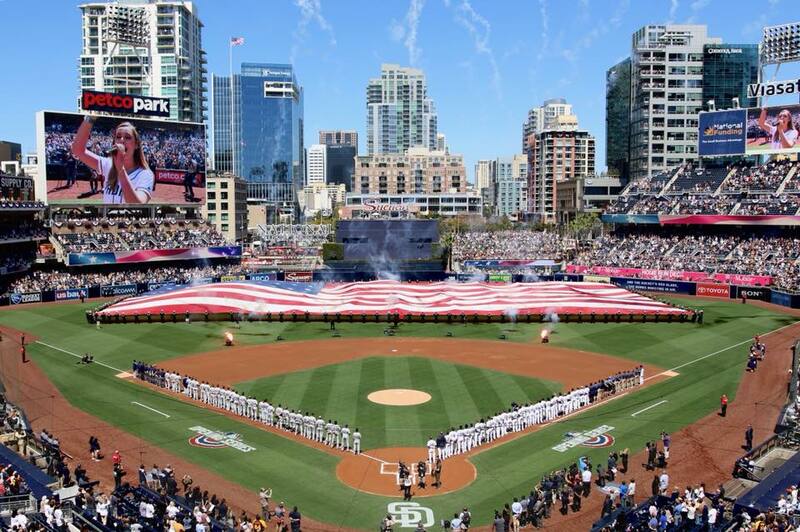 And what better place to host it in our hometown HQ of San Diego, than on the field at Petco Park?! We’ll be joined throughout the day by some very special guests, including the Kinda Funny crew alongside Greg Miller who is the host of our festivities, WWE Superstars Xavier Woods and Becky Lynch, and some European and North American Pro Rocket League Players. 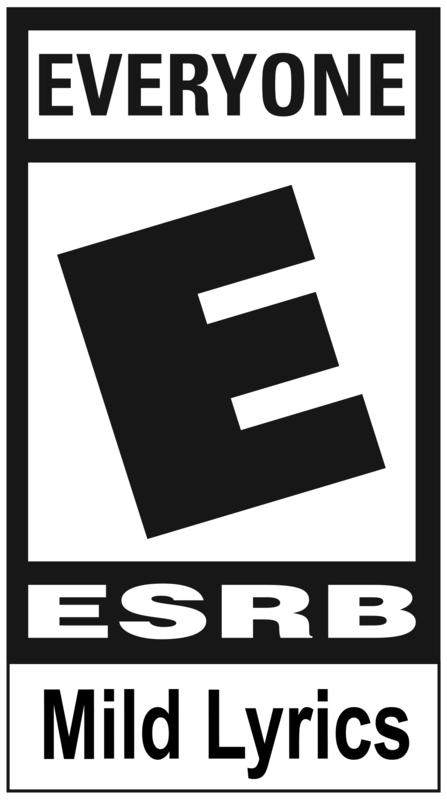 Oh, and have you ever wanted to check out some of the licensed cars in Rocket League in real life? Well, now you’ll be able to as you take photos with the Jurassic Jeep Wrangler, The Dark Knight Tumbler, '89 Batmobile, and Back to the Future DeLorean Time Machine! Onsite, you’ll also be able to watch RLCS pro player Exhibition matches, attend Meet & Greets with all of our special guests, test your ‘Bubble Soccer’ skills, play Rocket League against many of the special guests, purchase limited edition "3rd Anniversary" merchandise and more! It all culminates with two hours of live music from Monstercat artists Soupandreas and Conro, including some tunes from the Rocket League soundtrack, so you won't want to miss it! Hope to see all of you Rocket League fans on July 19! 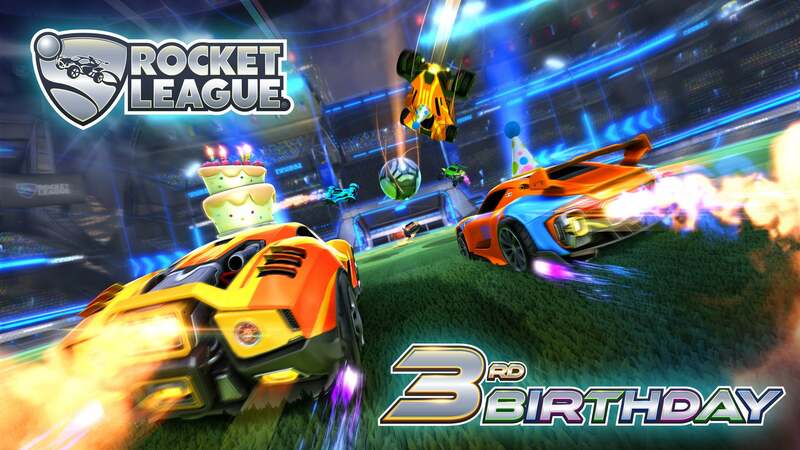 When and where is the Rocket League Third Birthday Party? Do I need to buy a ticket to attend? What Rocket League Pros will be there? From North America Fireburner, Kronovi and Torment and from Europe, Kuxir, Paschy and Sikii! There will be a variety of activities throughout the day including watching some Pro exhibition matches and meeting special guests including WWE Superstars Xavier Woods and Becky Lynch, the Kinda Funny crew and Rocket League devs! We’ll share a more comprehensive schedule closer to the event. What's the schedule for the birthday party? 3:00pm - The Birthday Party opens to the public!